Chickadvisor has another Product Review Club offer! This is the third that we've blogged this week! 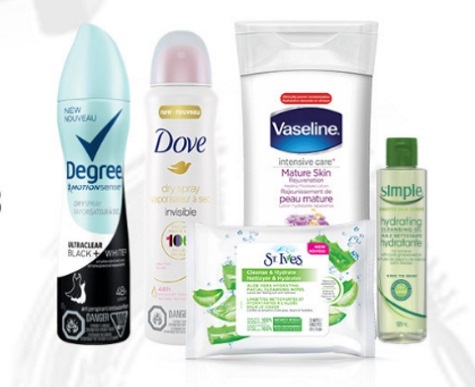 This campaign is for a multi-brand Women's personal care items! There are 10 products available in this bundle to try out! Apply at the link below to test up to 10 products for free! You have until January 16, 2017 to apply. Selected members will be contacted by email later that week.